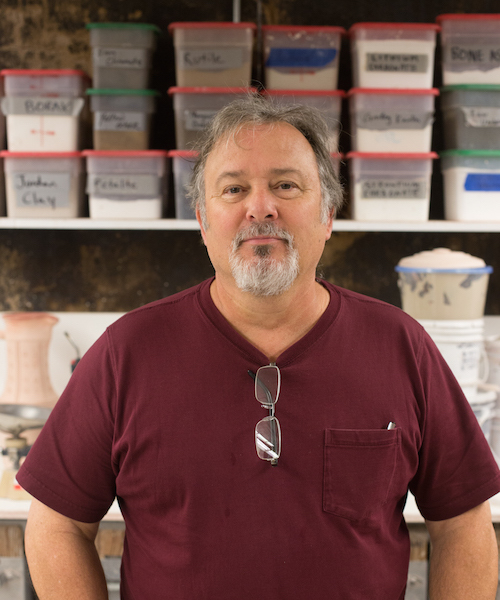 2016 “Wood-fired Kiln: A Catalyst for Collaboration,” International invitational exhibition, Springfield Art Museum, Mo. 2016 “Aesthetic Influence: The Art of Chinese Scholar Rocks Invitational,” Kansas City Artist’s Coalition, Mo. 2012 HDK College of Applied Arts and Crafts/ Goteborg University, Goteborg, Sweden. Three-week artist residency, workshop and symposium titled “Wood-fired Landscapes”.